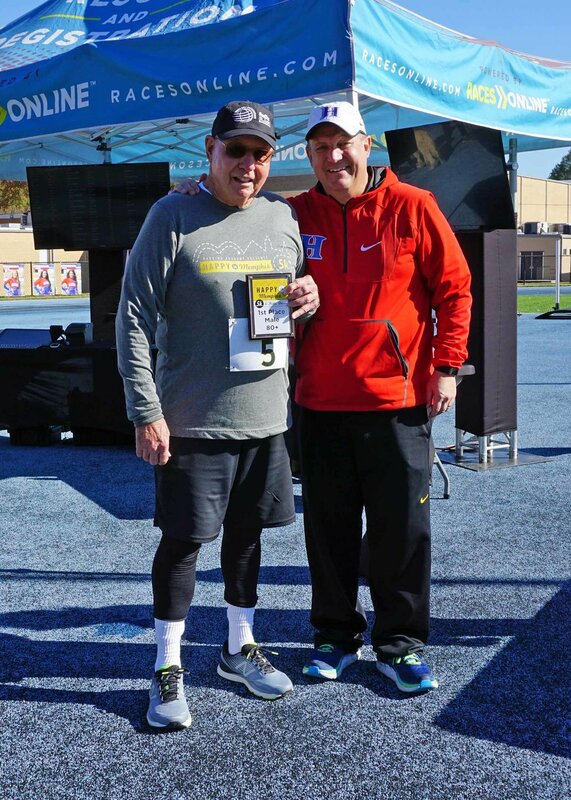 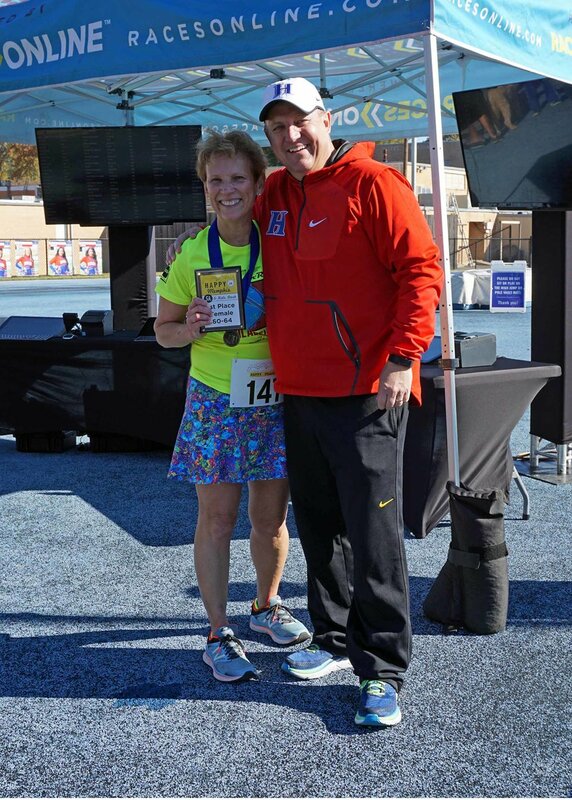 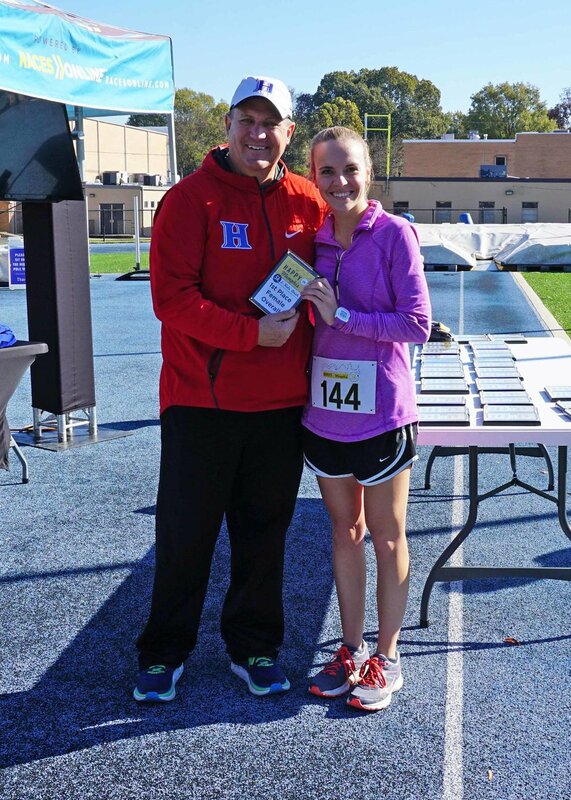 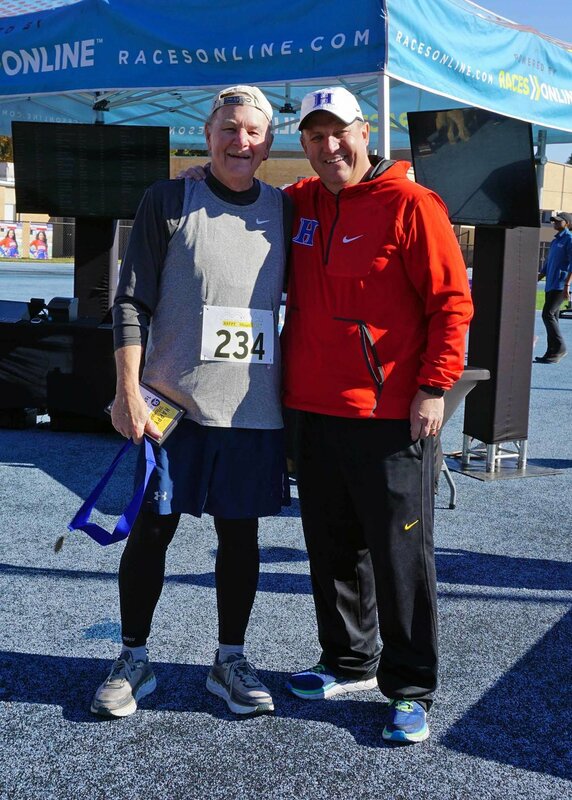 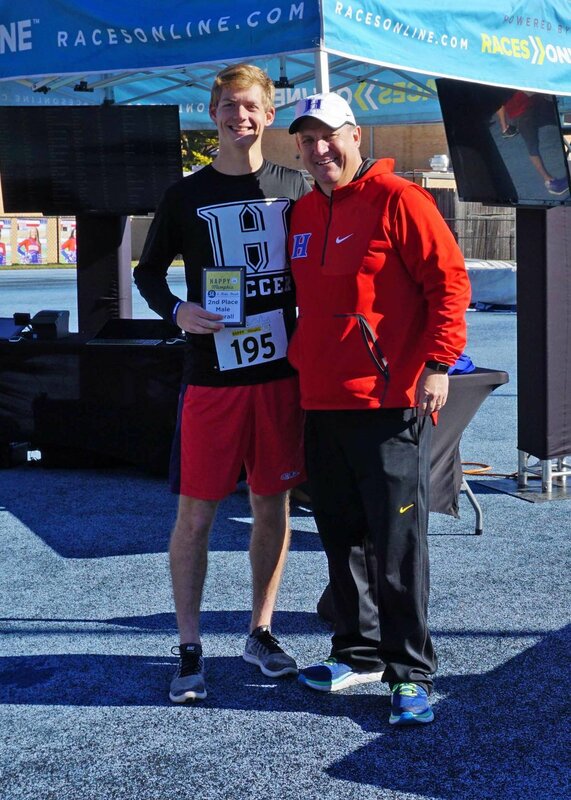 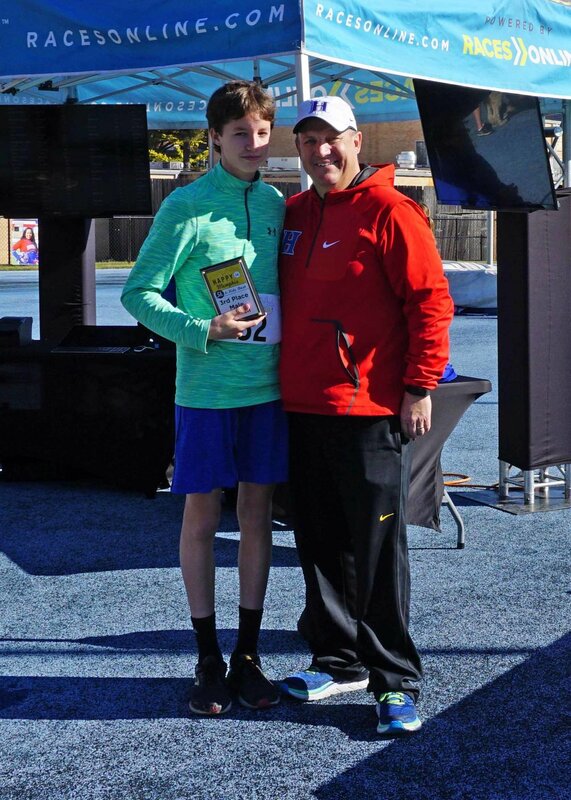 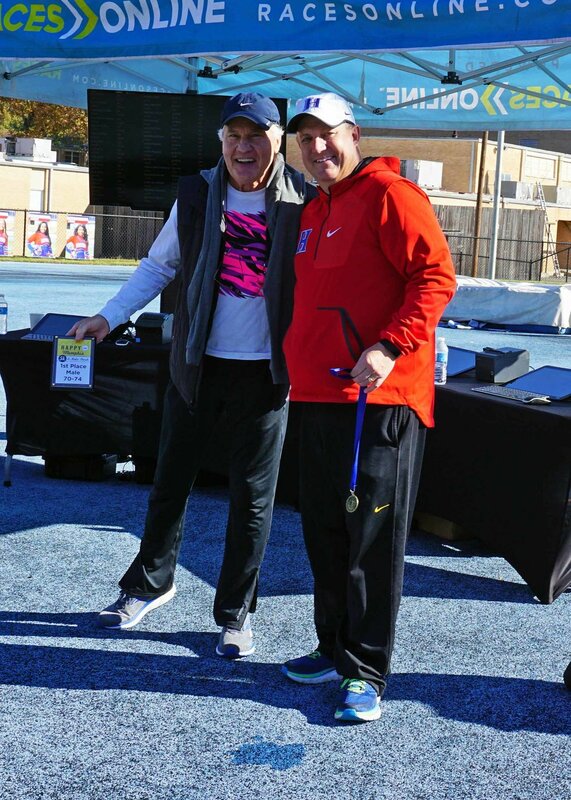 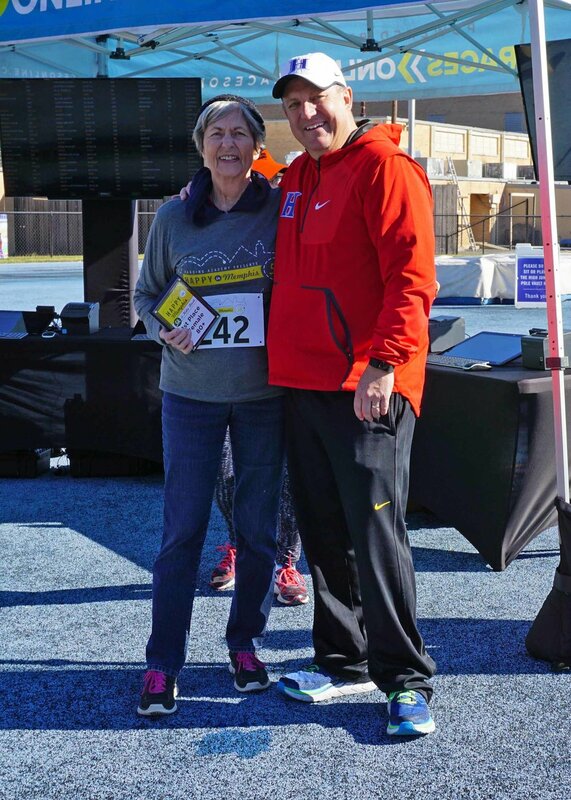 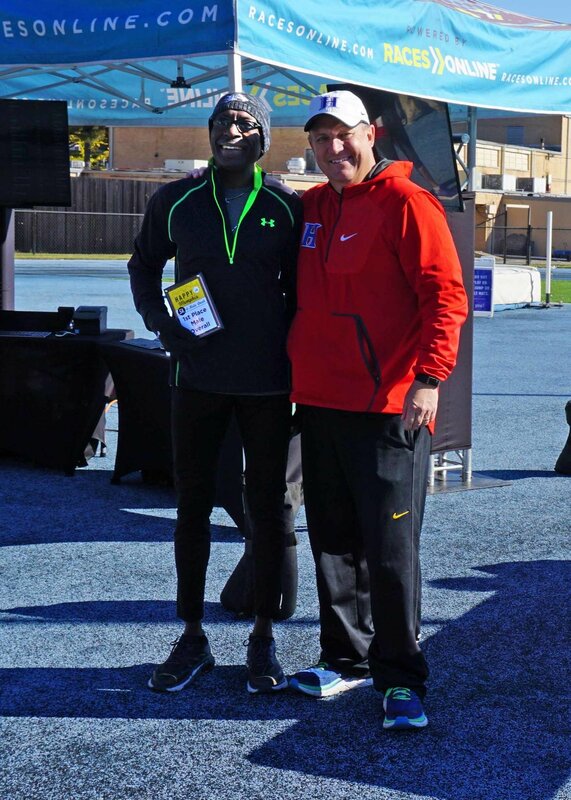 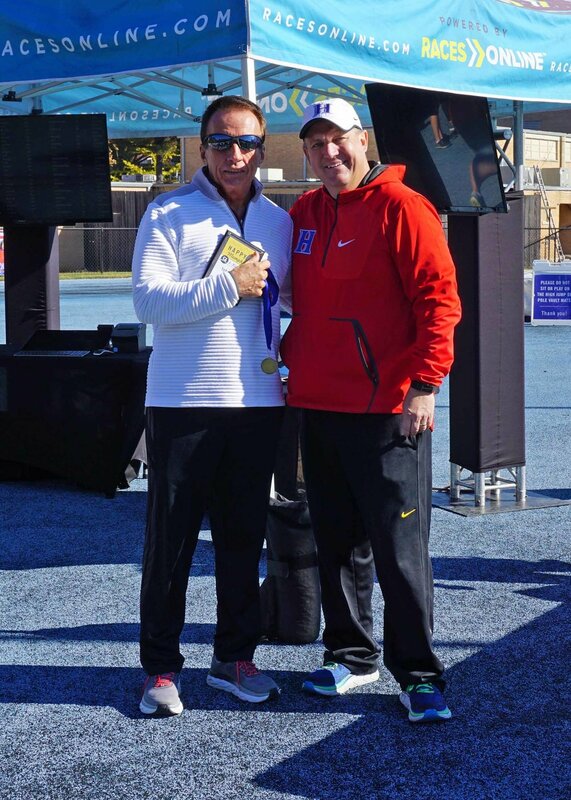 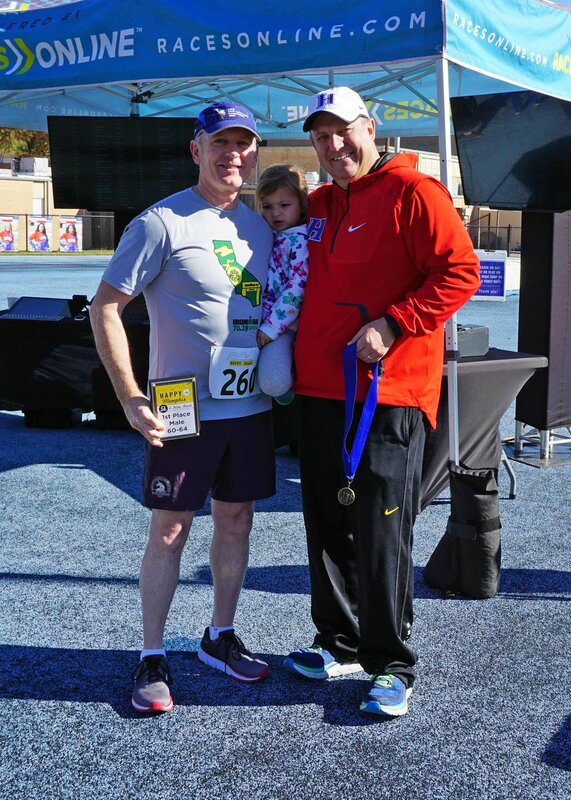 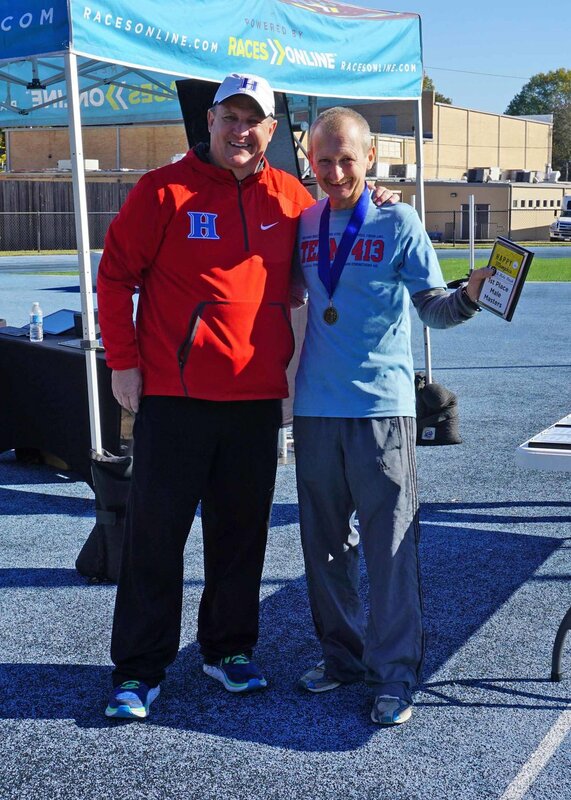 We had great weather for our annual Happy in Memphis 5k on Saturday, November 17. 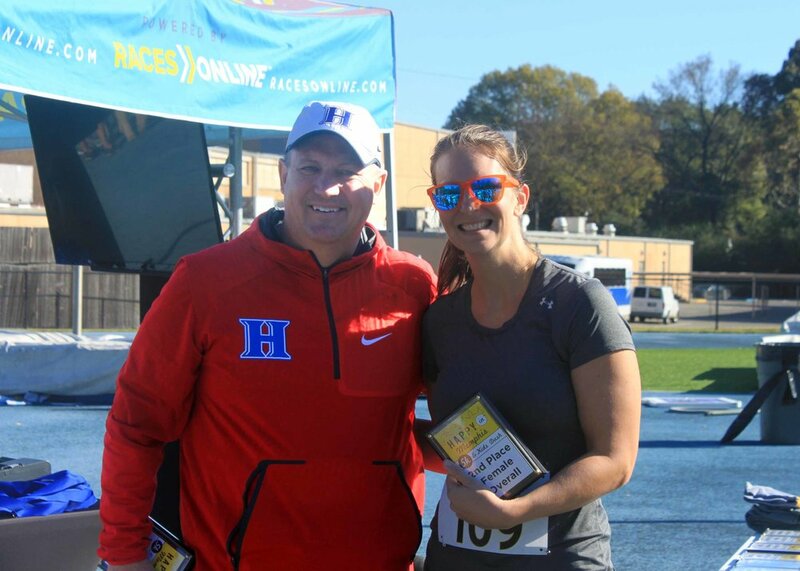 It was a cool start but the sun was shining brightly, bringing out the pretty colors of fall as the runners enjoyed their run through the neighborhoods around our campus. 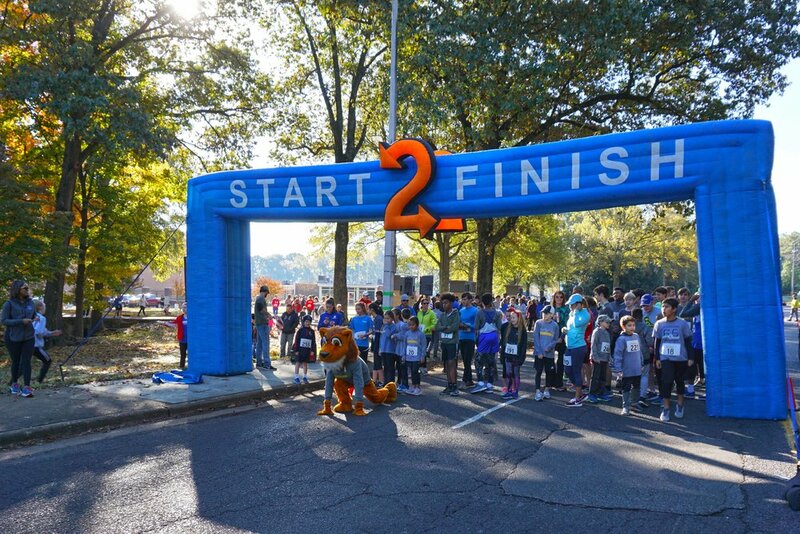 Click here for pictures of the race and Kids Dash.